Kim, Ph.D. has been a visiting professor (or a part-time lecturer) at the department of science, seoul campus, Hongik university (or at the department of applied physics, ERICA campus, Hanyang University) since 2012 (or 2003). 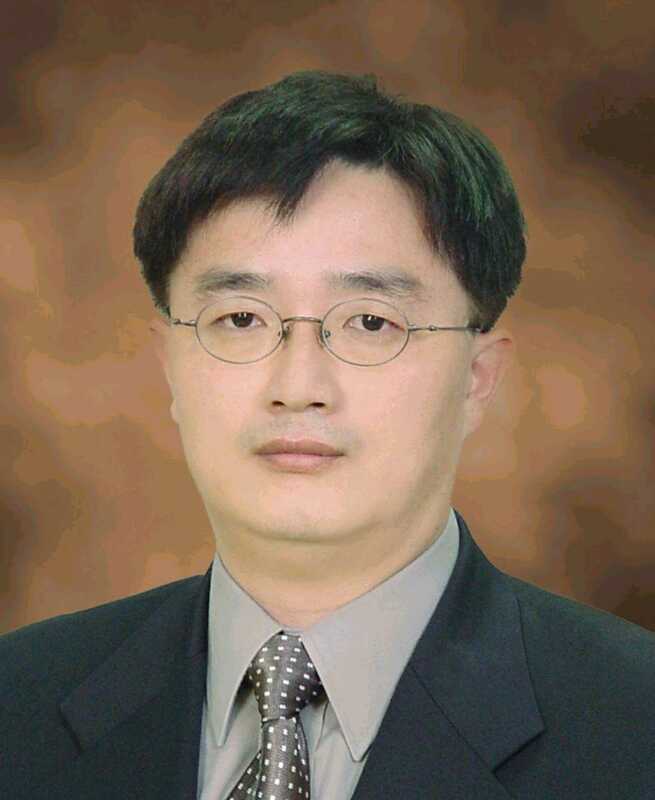 Kim, Ph.D. was a research professor and post-doc at the HRDPI of Bionano Fusion Technology, ERICA campus, in Hanyang Univeristy during 2007-2011. He was a visiting professor at the school of ICEE in Catholic University of Korea for two years, 2005-2006. Kim was a team leader for Hanwha Corporation / Telecommunication company. 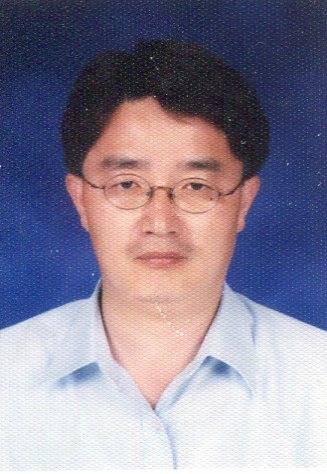 During his two years at the Hanwha company, Kim spent time doing the fabrication and packaging of the 155 Mbps optical transmitter / receiver modules. During three years, April 1990 ~ January 1993, Kim spent time doing the chip testing software such as the fault simulator at the ASIC division of Samsung Electronics in Korea. Kim received a bachelor degree in Physics from Hanyang University, Seoul, Korea, a master degree from Northeastern University, Boston, MA, United States, and a Ph.D. in Physics from Hanyang University, Korea. Kim has modeled lithography processes for computer simulation and has compared those results to the experimental results. He has the honor of a Best Academic Poster Award at the SPIE Microlithography Symposium Conference (2006) in USA, the Best Paper Prize at the 7th International Nanotech Symposium & Exhibition in Korea (NANO KOREA, 2009), and Samsung Electronic Co. Paper Award (2013) at the 19th Korean Conference Semiconductors in Korea (2012). The interesting area is lithography process, simulation, lithography CAD, MEMS, and bioMEMS.